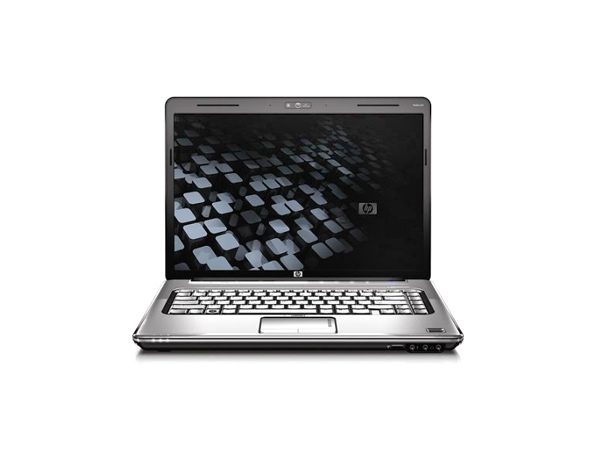 Read on our review to find out the price, features and technical specifications of HP Pavilion DV4-1133TX laptop. 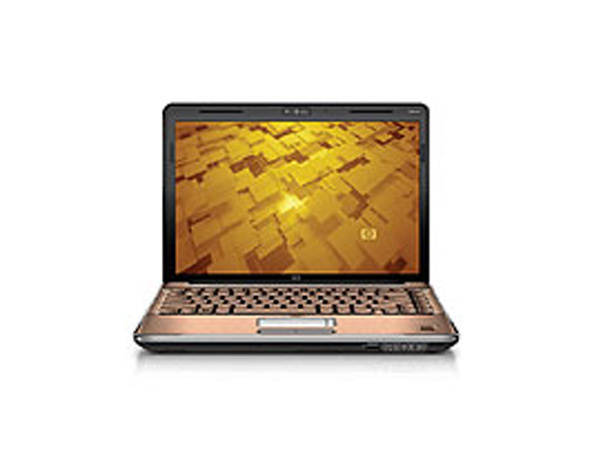 HP Pavilion DV4-1133TX is a magnificent home entertainment notebook, loaded with Intel Core 2 Duo Processor T5800, 3 GB RAM which is upgradeable upto 8 GB, and 320 GB hard drive. The laptop has 14.1� WXGA High-Definition HP BrightView Infinity Display with AG Panel that support a maximum resolution of 1280x800 pixel. 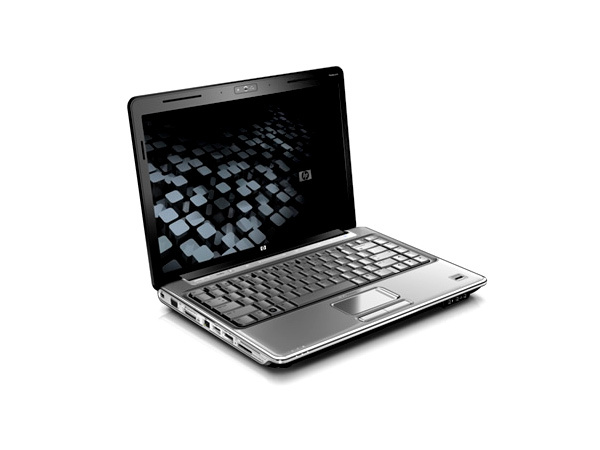 HP Pavilion DV4-1133TX is endowed with a number of features, like internal modem, Wi-Fi and Bluetooth.